AN orphan Prince Harry befriended in Africa 14 years ago and flew over specially for the wedding was among the first guests to greet Meghan Markle after the couple tied the knot, reported. 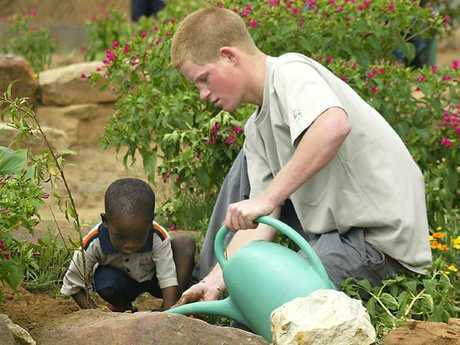 The Duke of Sussex met Mutsu Potsane, who lives in Lesotho, in 2004 when he was just 19-years-old, and instantly struck up a close bond with the boy, who was aged four at the time. The Prince was taking part in a gap-year stay in the landlocked African country at the time. Mutsu was specially flown over by Prince Harry, The Daily Express reported, among a group of 10 representatives from Harry's charity Sentebale. Its chairman Johnny Hornby said 18-year-old Mutsu was among the first group to greet the newlyweds when they left St George's Chapel as a married couple. He added: "He's a bit shy now, but he's doing really well. He's just finishing school." Mutsu was just a toddler when Harry first met him in 2004. 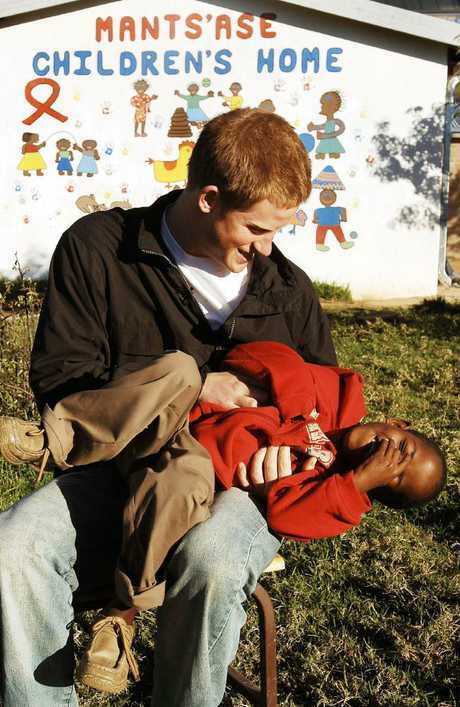 They were introduced at Mants'ase Children's Home for orphans near Mohale's Hoek, outside Lesotho's capital Maseru. Harry went to the children's home to help young Africans stricken by an HIV and Aids crisis. He even bought Mutsu a pair of blue wellington boots that he treasured. 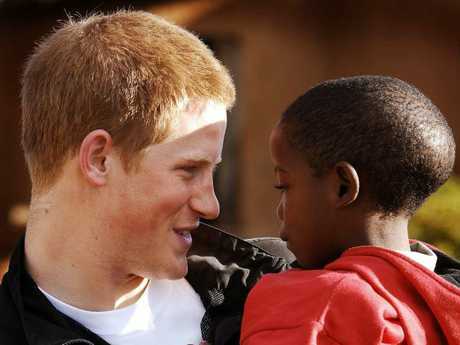 The pair were then reunited when Harry returned to Lesotho two years ago. In emotional scenes from a documentary of his visit Harry is shown embracing Mutsu, who was then 15. "How are you? Look at you!" Harry said in shock. "Look how big you are now, how old are you? 15? Good man!" He added: "I got your letter, the letter you sent me. Remember?" Speaking about Mutsu later, Prince Harry said it was "great to see that he is so happy". "Our tree has survived, it's grown up. The fence that we built is still there," he said. "Obviously, I would prefer it in a weird way for him not to have been there, and for us to not know where he was. "Because then we know that he's happy with a family member, but sadly for him that's not the case."